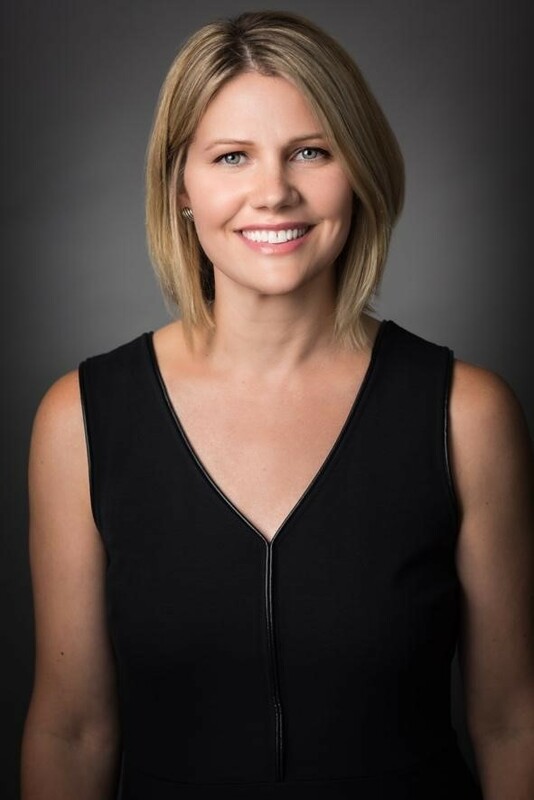 BOSTON, MA (September 18, 2018) — Associated Luxury Hotels (ALH), a leading global hospitality and revenue generation company for more than 600 independent hotels, resorts and hotel groups across 50 countries, is pleased to announce the promotion of Liz Adams to vice president marketing of the Americas. In her new role, Adams will oversee the company’s marketing, public relations, promotions, partnerships, and industry leading customer events to further enhance the Associated Luxury Hotels brand and overall revenue delivery in the Americas. Adams will now lead a team of eight marketing associates focused on supporting the acclaimed ALHI Meetings and Incentive portfolio of more than 270 meetings and incentive luxury hotels and a growing WorldHotels Collection in the Americas that now features over 40 upscale hotels. Her team will also support other key marketing initiatives including the launch of WorldHotels’ new loyalty program, portfolio development marketing and corporate responsibility initiatives. Prior to joining Associated Luxury Hotels, Adams served asthe director of sales & marketing for the award-winning XV Beacon Hotel in Boston, MA. During her tenure, she helped reposition the hotel as Boston’s top luxury property and led all public relations, digital and social media initiatives. She also oversaw sales and revenue management with her team consistently achieving a REVPAR index over 100-percent. Earlier in her career, Adams also held a variety of sales executive positions throughout the New England area. Adams is a graduate of the University of Pittsburgh, where she earned a Bachelor of Science in Marketing and Business Administration. She will continue to report to Josh Lesnick, president and CEO of Associated Luxury Hotels, and will be based out of the company’s new headquarters in Boston, MA. AssociatedLuxury Hotels™ is the leading global hospitality and revenue generation companydedicated to empowering success for more than 600 independent hotels, resorts and hotel groups across 50 countries through its two subsidiaries, ALHI Global Luxury Sales and the WorldHotels Collection.